If you have put the wrong fuel in your car in Guildford Surrey, be sure to call one of our qualified local Guildford fuel drain technicians. 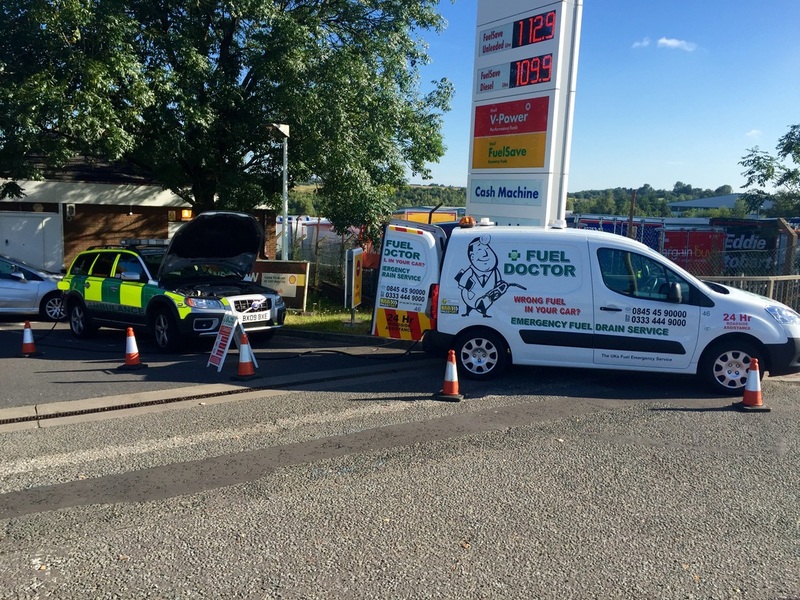 We have Fuel Doctors covering all the local areas in and around Guildford. 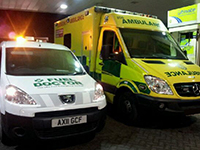 Supporting the Guildford NHS after a wrong fuel episode - even the professionals get it wrong. 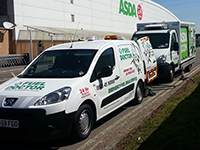 Fuel Doctor are a national company with technicians in Guildford on standby. 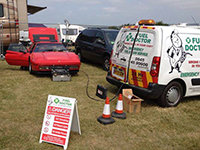 If you have put the wrong petrol in your car you can call us anytime of the day and you will have a dedicated local Guildford Fuel Doctor to get you back up and running. Everyday roughly 20 people put the wrong fuel in their car in Guildford area, whether its diesel in petrol or petrol in diesel. It's a very common mistake and easily done, we understand that you need us there fast and to get back on your feet to get on with you life. 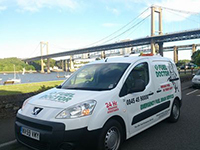 No matter where you are in the Guildford area, we have a Fuel Doctor near you. We will be with you within the hour and with you for around 15 minutes. Don't panic, just call us. "After my son put petrol into his wife's diesel car just on the outskirts of Guildford, we contacted Fuel Doctor. We are so pleased we did. Rich arrived promptly and I cannot recommend him highly enough. He was friendly and reassuring, explained everything clearly and even went to my sons workplace to deliver the car and bring my husband home. He was a credit to your company, and we would certainly reccomend you to anyone in similar circumstances. Thanks again, Rich. Alan and Lily Skayman." FOR THE BEST WRONG FUEL RECOVERY IN GUILDFORD CALL FUEL DOCTOR TODAY!